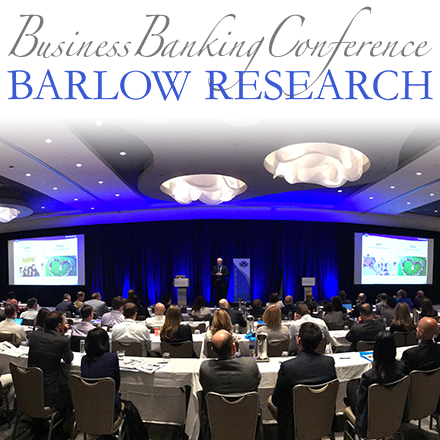 Bank of America, SunTrust and Wells Fargo were winners in Barlow Research's Monarch Innovation Awards as announced yesterday by John Barlow, President of Barlow Research Associates, Inc. (https://www.barlowresearch.com). The winners were chosen for their innovative products, features and service enhancements. 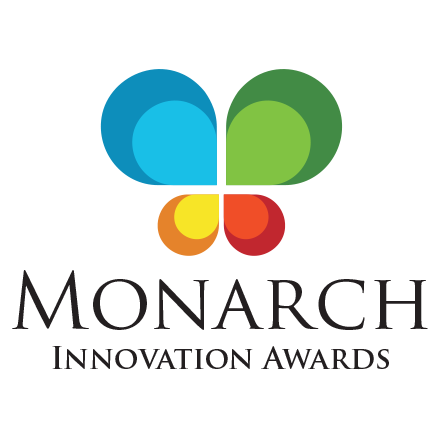 The Monarch Innovation Awards were created exclusively to recognize financial institutions that provide the most innovative products to business customers and to recognize risk takers who create/promote innovation within their organizations. Bank of America had the distinguished honor to receive two of the four awards given by Barlow Research. Bank of America's Easy Online Payroll won the "Overall Most Innovative" award and received accolades from our jurists for its full integration of payroll with online banking. Solving a major pain point for Small Business owners, Easy Online Payroll simplifies the processing of employee payroll, direct deposit payments into Bank of America checking accounts and employment tax filings. Larry Marks, President of Marks & Associates and a Monarch Innovation Award Jurist, said when he learned about the solution, "I stood up and cheered." He continues on, "[Easy Online Payroll is unique because] it is completely integrated and the mechanics of it are so smooth and so simple that if I make a mistake, it stops me and lets me know what needs to be fixed, how I need to fix it and fixes it for me. It's a real winner." Bank of America's Online Text Chat Service received the "Most Innovative Customer Service Enhancement" award. The online text chat service provides immediate assistance on the Web page where the customer is experiencing any questions or issues. With tighter integration within the Bank of America Web site, the Online Text Chat service provides a superior customer experience promoting ease of use and targeted, personalized transactions. SunTrust's Fraud Inspector solution was awarded the "Most Innovative Feature" award. 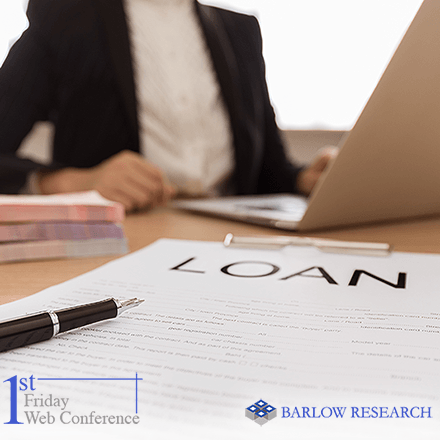 This feature was designed to help small businesses identify and curb potential fraud on their deposit accounts in a timely manner. It provides the client with the ability to review items that have cleared their SunTrust deposit accounts and direct the return of suspected fraudulent items. The innovativeness of this solution lies in the ability to allow customers to be proactive about fraudulent items versus being reactive. Wells Fargo Merchant Checking won the "Most Innovative Product" award. The product is an industry-first financial package that combines a full-service business checking account with a Wells Fargo Merchant Services account for fast and secure debit and credit card processing. It allows small business owners to accept debit/credit card payments and have access to those funds as soon as the next business day. With Merchant Checking customers know their rate up-front and can easily predict their monthly costs. The 2008 Monarch Award winners were rigorously judged by a panel of five jurists which included: Jim Carroll, Futurist, Trends & Innovation Expert; Bob Leahy, a renowned AFP Discussion List contributor; Larry Marks, President, Marks & Associates; John O'Connor, Practice Manager, Benchmark Consulting; and Ken Parkinson, Managing Director, TIS Consulting. The jurists rated the winners based on five key categories: uniqueness, stickiness, defendability, value and ease of use. Monarch Innovation Award winners will be recognized at the 2008 Barlow Client Conference in Atlanta, GA, on March 4th and 5th.